A big congratulations to all of my student clientele who passed their Rockschool Bass Grade Performance Exams in Period A…. A big congratulations to all of my student clientele who passed their Rockschool Bass Grade Performance Exams in Period C…. 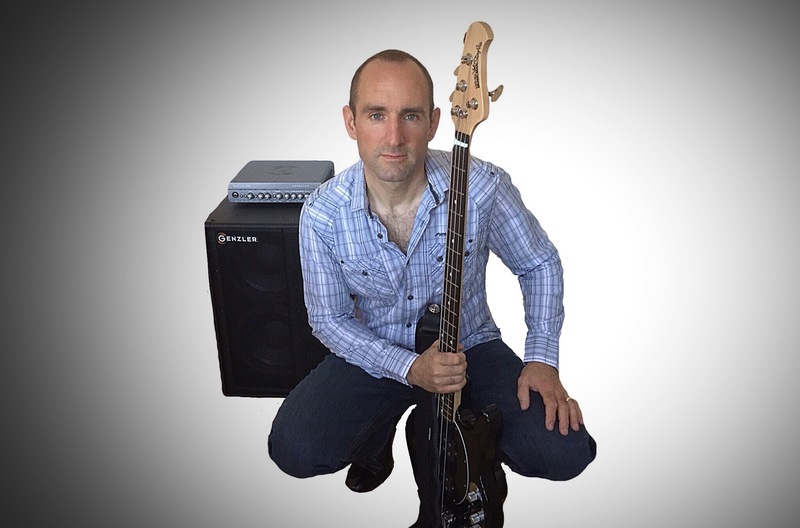 A big congratulations to all of my student clientele who passed their Rockschool Bass Grade Performance Exams in Period B….